FIFA World Cup 2014 is Kick Starting Today, 12 June 2013 With The First Match Brazil Vs Croatia. You can Watch the Live telecast of Fifa 2014 Through The Official Broadcaster. In India The Live matches of Fifa 2014 is Available through Sony Six Channel. Its the sports Channel From Multi Screen Media. You can also watch FIFA World Cup 2014 Matches in HD Format On Sony Six HD. Sony Six and Sony Six HD Channels are Available On All The Leading DTH Services and Cable networks. Opening Ceremony Of Fifa 2014 is On 12 June 2014 at 17:15 GMT. 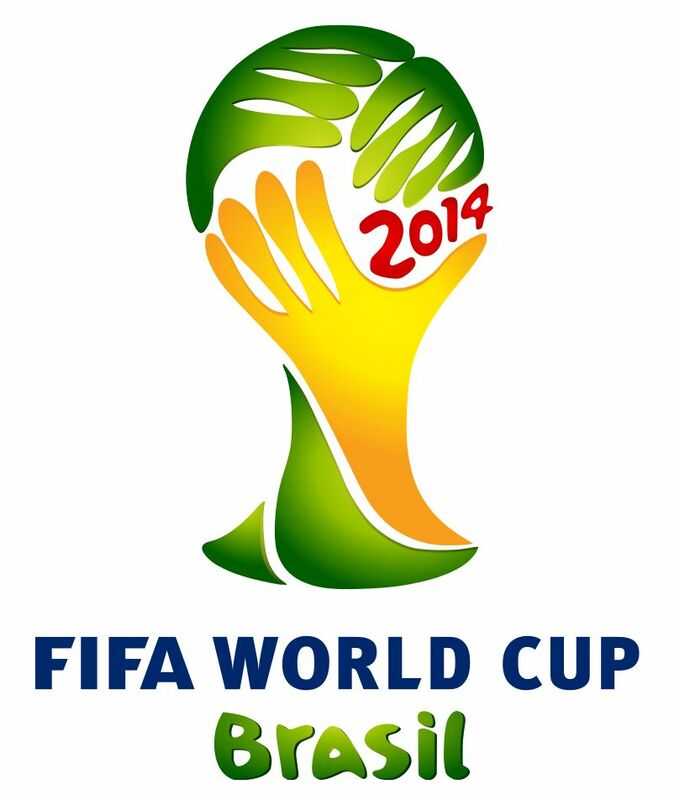 Here we are Posting about the Complete List Channel Showing FIFA World Cup 2014 Live. From The List You can find which Channel/Network Shows The Live Coverage Of 2014 Fifa World Cup.